This isn’t good. For the third time in just a few weeks, WordPress.com and it’s the 9.2 Million blogs it hosts are down. It’s an odd situation as until the first time some weeks back, WordPress has an almost perfect up time record. There’s no word from WordPress.com as to what the issue is but knowing Matt Mullenweg, Automattic’s founder and CEO, he will use its twitter account to keep everyone informed. Prominent sites like TechCrunch and GigaOm (who are now members of WordPress.com’s VIP program) have also felt the brunt of the outage and are currently down. These sites rely on uptime to run their business. There are over 9.2 million blogs hosted on WordPress.com (see chart below). It’s seen a meteoric rise over the past 4 years with thousands of new blogs still being added every day. 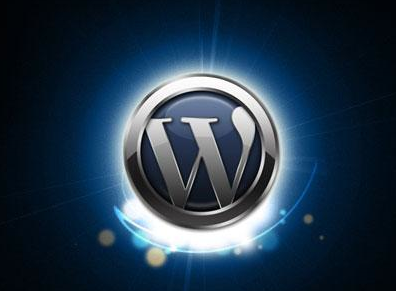 According to Quantcast, around 220 million people visit one or more WordPress.com blogs every month. We’ll have more as and when we hear it. WordPress.com and it’s massive stable of blogs appear to be just about up and running again after a somewhat short period of down time. Nevertheless, the fact is if WordPress.com begins to gain a reputation for frequent down time it could very easily be primarily known for its wonderful open source product WordPress.org, than a reliable place to host your blog. With Posterous, Tumblr and others knocking on its door, concerns over down time really should be the last of its worries. Read next: Should you get the new [insert name of hot new gadget] ?